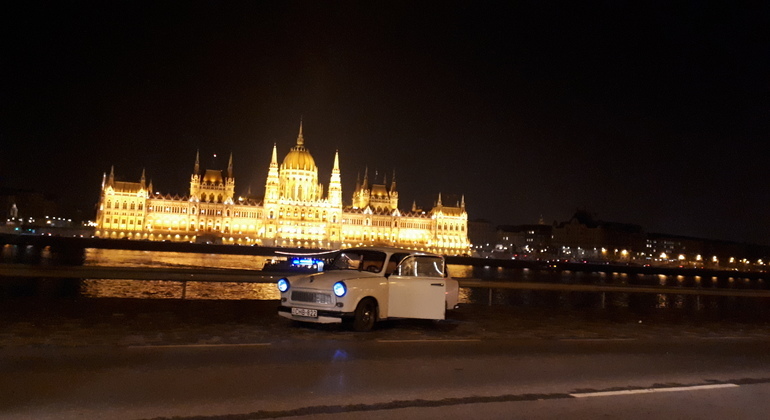 With this tour we show you the beauty of Budapest after sunset, by crossing the river Danube on the most beautiful bridges, like Elisabeth, Chain Bridge, Margaret or Liberty Bridge. 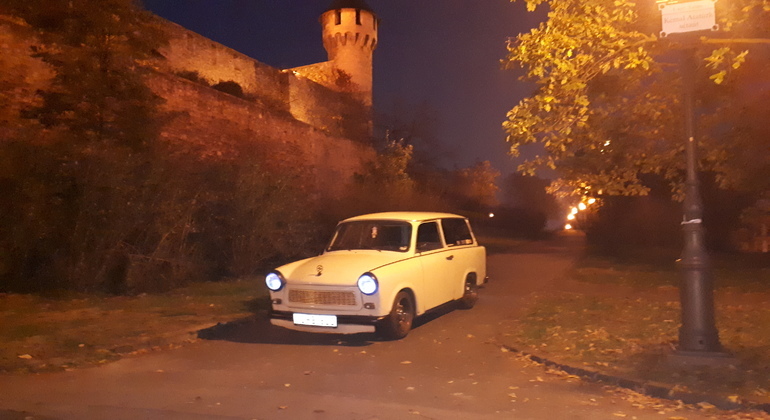 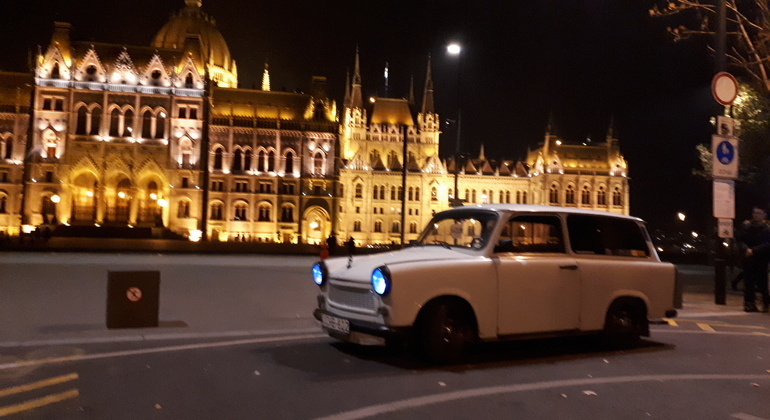 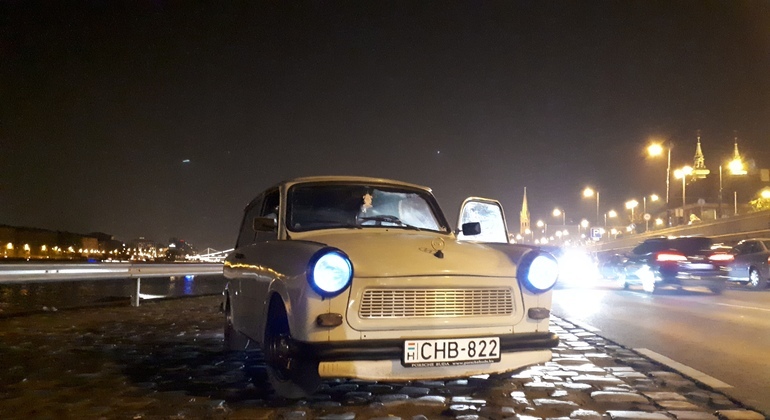 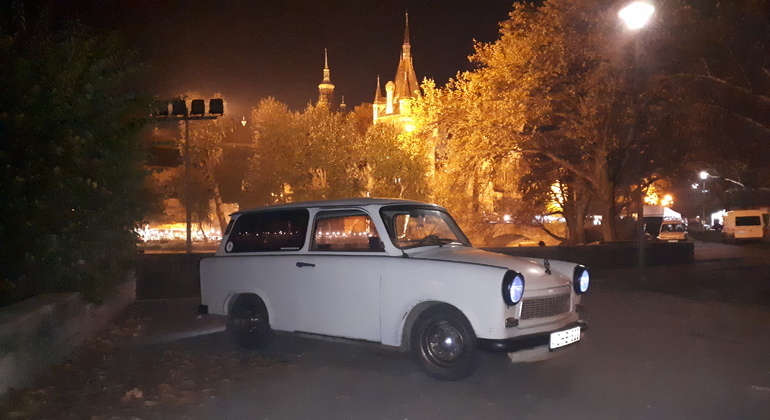 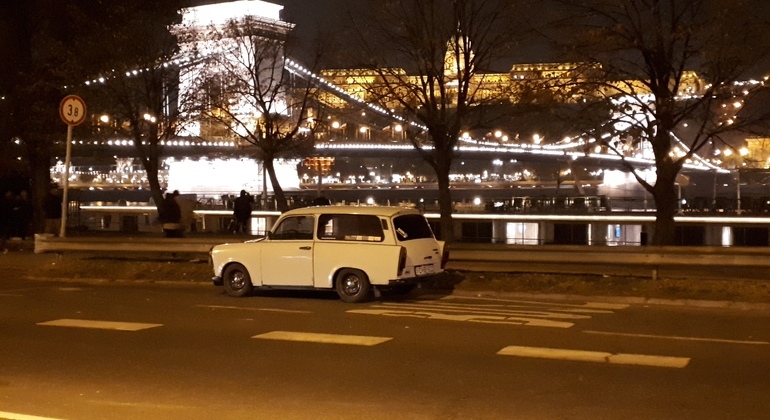 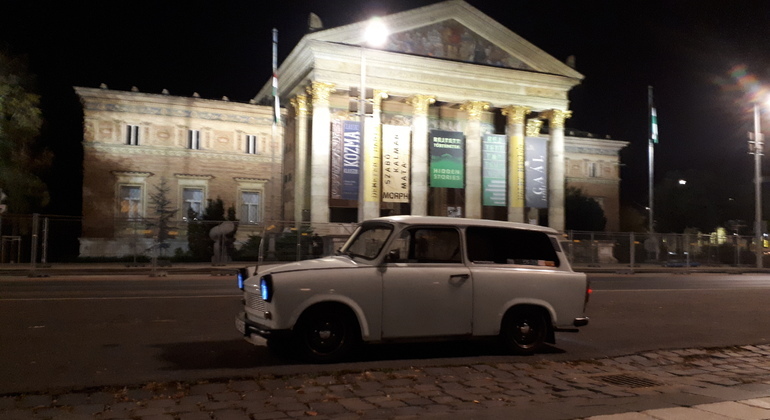 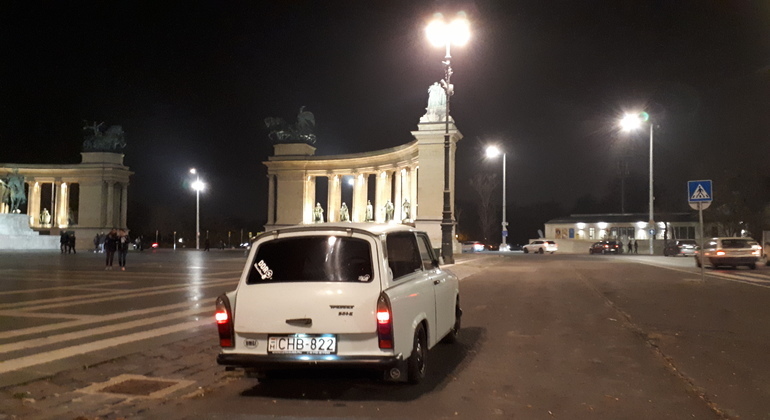 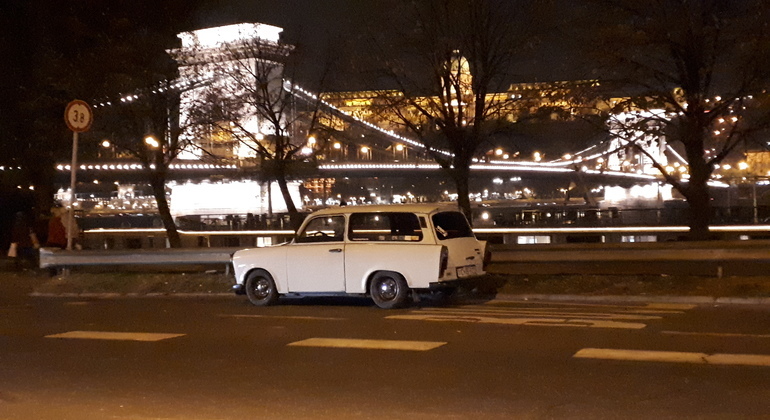 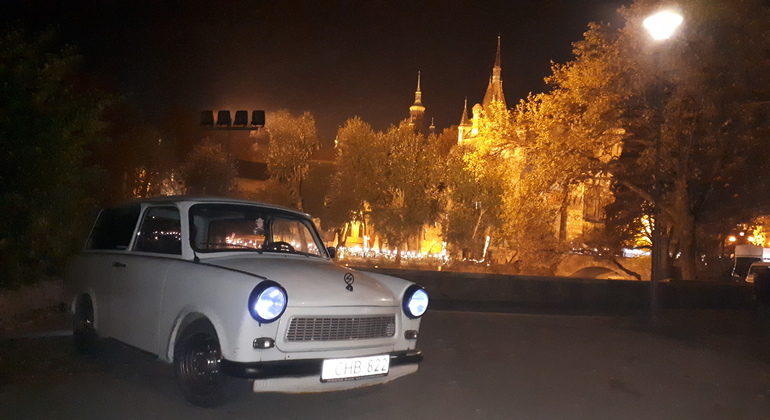 We also drive alone the Andrássy Avenue and visit the Citadel and the Fisherman’s Bastion to gaze upon one of the most spectacular view of the city and one of the most beautiful city views ever. 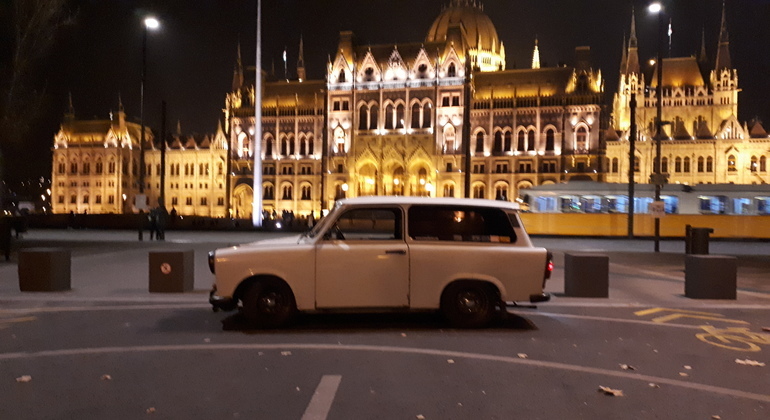 I pick-up my customers at the meeting point that we decide in advance. 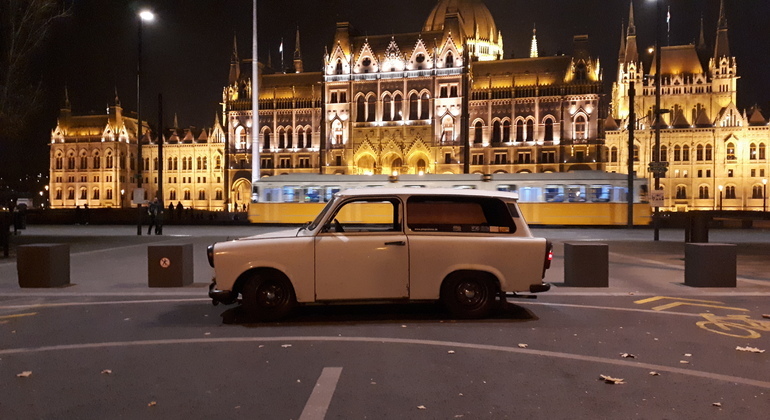 I also drop them off wherever they wish in the city.